There's a new Star Wars movie out next month! 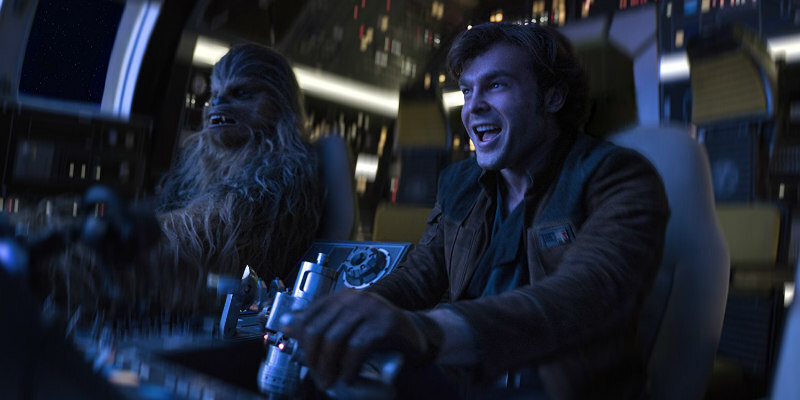 Compared to previous entries in the blockbuster franchise, the marketing campaign for next month's Solo: A Star Wars Story seems relatively low key. Certain corners of the internet seem to have it in for this one, spreading unfounded rumours concerning Alden Ehrenreich's inability to convince in the role made famous by Harrison Ford and generally writing it off as a disaster before they've seen it. We'll wait until we watch the actual movie to deliver our opinion, but this new trailer looks fun, and after all, isn't fun what Star Wars is ultimately all about? Along with Ehrenreich, the film also stars Woody Harrelson, Emilia Clarke, Donald Glover, Thandie Newton, Phoebe Waller-Bridge and Paul Bettany. 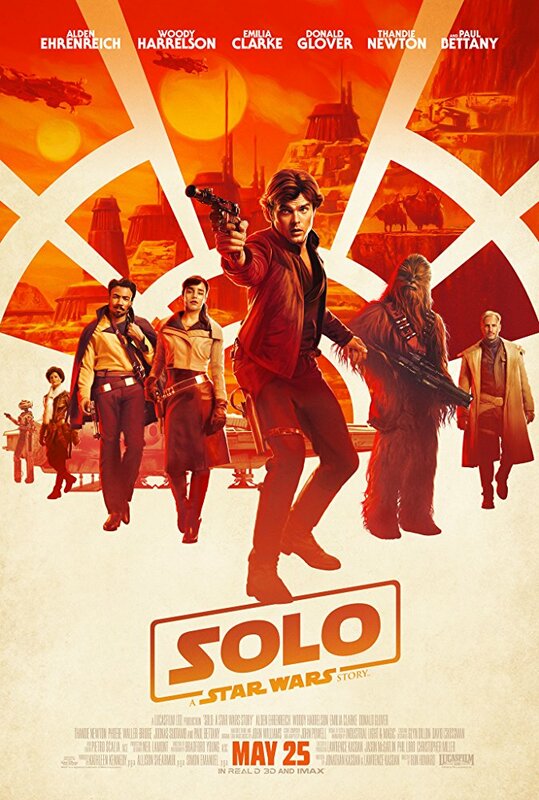 Solo: A Star Wars Story is in UK/ROI cinemas May 24th.